Fare Thee Well Apostle Apostle Ephiel Mukamuri! 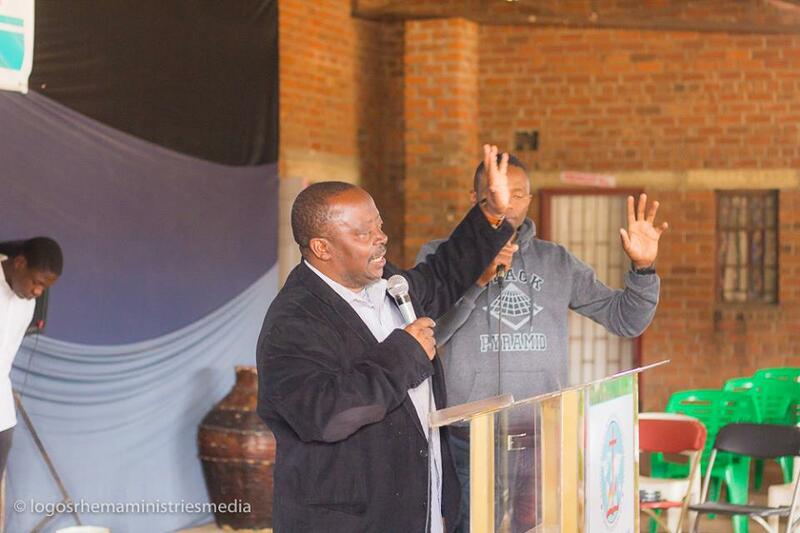 Home Oudney Patsika Religion Fare Thee Well Apostle Apostle Ephiel Mukamuri! “Shalom hama. It is with a heavy heart that I inform you about the passing on of our dear Apostle Mukamuri. Saints, our father has gone home to be with the Father,” she wrote. Apostle Dr Ephiel Mukamuri passed on during an all night prayer service at his home in Emerald Hill, Harare and was laid to rest at a local cemetery on October 25, 2017. The funeral service was attended by hundreds of mourners from all walks of life, including an array of men and women of God. But it was at the “Home Going Celebration” that I realised who the man I knew in 2016 through the weekly column, Divine Appointments, was.  Born on March 3, 1960 in Chivi District, Masvingo Province, he did his primary education at Bondolfi Mission primary school before proceeding to Fletcher High School. It was at Fletcher High, where he met Prophet Andrew Wutawunashe of Family of God and Dr Goodwill Shana of Word of Life Ministries, and was born again in 1976. He said he received the baptism of the Holy Spirit in 1977 while reading a book on a bus. When he finished school, he worked with the Andrew Wutawunashe World Witness (AWWW) before leaving for Dr Benson Idahosa Bible School in Nigeria. 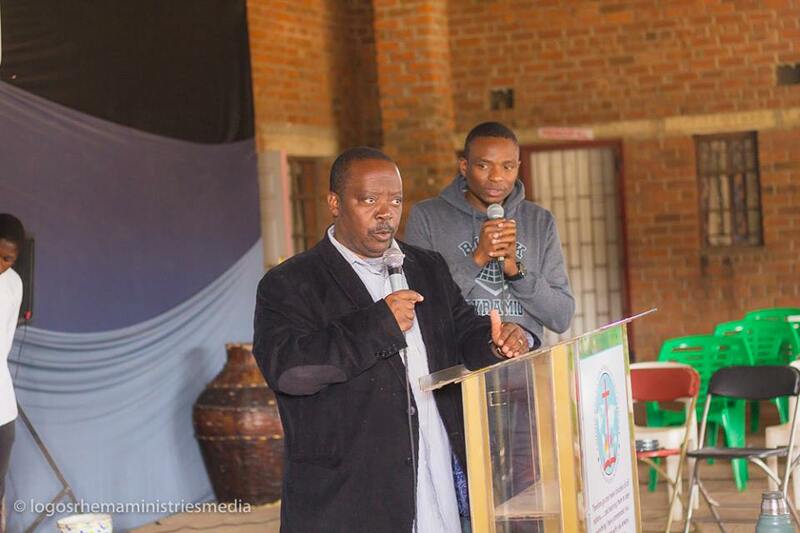 Dr Rutendo Wutawunashe who addressed mourners on Sunday spoke about Apostle Mukamuri’s passion for Christ. God blessed them with a daughter Charity and three sons Theophilus, Shalom and Mordecai; and five grandchildren. When Apostle Mukamuri graduated from bible school, he returned to Zimbabwe and they got married on May 1, 1982. That same year, the Lord led him to pioneer Logos Rhema Ministries, incorporating The Word of Faith Churches. From the interview the writer had with him last year, which was also corroborated by the church, on their first Sunday service, they were just the two of them. 35 years on, Word of Faith Churches are found in all major cities of Zimbabwe, South Africa and Lesotho. During that interview, Apostle Mukamuri continually referred to Archbishop Ezekiel Guti of ZAOGA FIF. He also spoke about the grace connection that saw his church host different men and women of God from other nations, including Dr Andre and Jenny Roebert of Faith Broadcasting Network; award-winning American gospel artistes, Don Moen and Ron Kenoly; Dr Fred Price of Ever Increasing Faith Ministries, Pastor Chris and Shary Schauermann of Gateway Community Church, among others. He also spoke about his passion for compassion ministry or alms giving, as he preferred to call it. Thus giving to the poor is part of the church’s activities. The Joseph Foundation, which is now the charity arm of the ministry with the sole objective to minister to the needs of the underprivileged members of society, especially children, was eventually registered. The Foundation gives supplementary feeding to almost 10 000 school children in Harare during week days. He also opened a Christian school, whose thrust is to provide Christian education to orphans and vulnerable children. When he passed on, these kids were among the congregants attending what was to become his last all-night prayer service. Contacted from his base in Oregon, USA, Pastor Schauermann said, “We have been visiting and ministering with Apostle Mukamuri for many, many years. At our first visit he facilitated for me to speak on Zimbabwe’s national TV. Dr Mukamuri was a man of influence. I was very impressed watching him disciple many people and then send them to start Christian works of their own. This was echoed by Rev Tuturu of Harvest House International who described him as “a father, a pioneer and apostle of faith, a genuine man of God who had an amazing passion to live a life of faith. We salute the great works that he did during his lifetime”. His children in faith also spoke glowingly of the man they never realised would say good bye to them during prayer time. 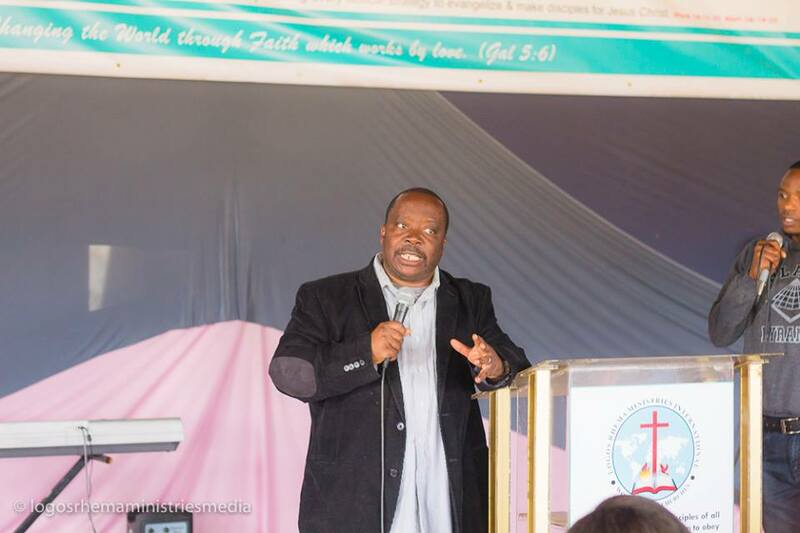 Overseer Chimbete (nee Ruzete) of Word of Faith, Mutare said, “Apostle was a father, a teacher of the word, a character builder, man of faith, generous giver, hospitable, a man of love with a daring spirit and selfless connector to new relationships”. Pastor Kwaramba described him as “a man of God, a diligent servant of God, preaching the truth in all seasons, sold to his cause for Christ with a hard forehead”. May his dearly departed soul rest in eternal peace!